The Romans were among the first to develop a written script, and their penmanship was round and even. In the Middle Ages, the price of parchment soared, and handwriting, accordingly, became small and condensed. Years later, in the eighteenth century, elegant handwriting became a sign of refinement. 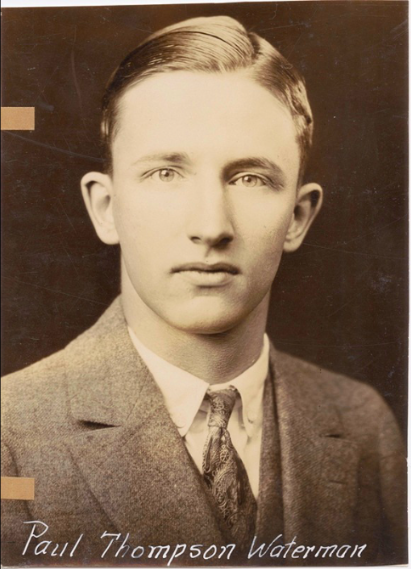 Later still, in the twentieth century, American schools taught a standardized cursive by encouraging students to draw loopy letters through horizontal lines. Now hardly anyone writes anything at all. 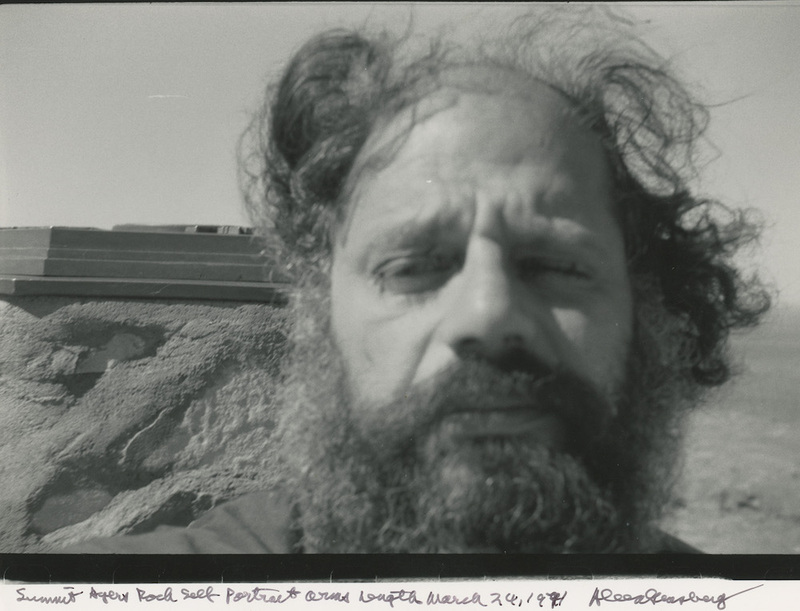 Through September 16, the Morgan Library and Museum is showcasing the handwriting of more than a hundred major artists, authors, composers, and historical figures drawn from the Pedro Corrêa do Lago Collection. A selection is presented below. 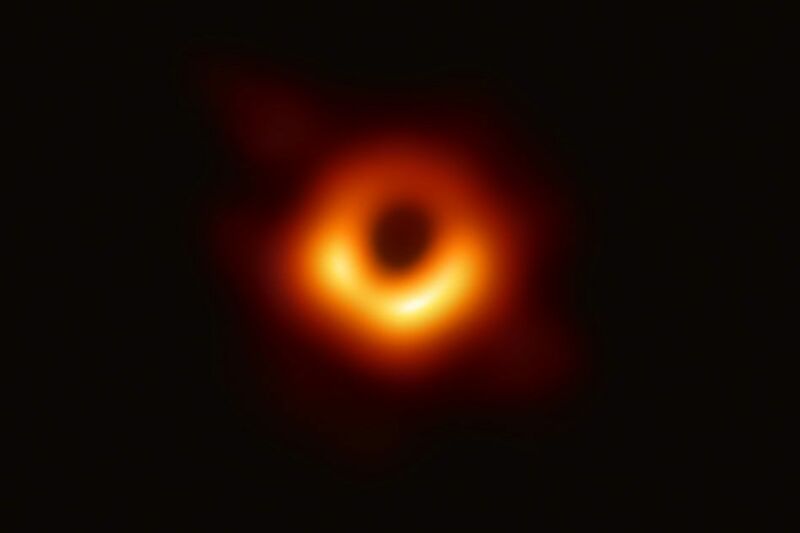 Stephen Hawking (1942–2018). 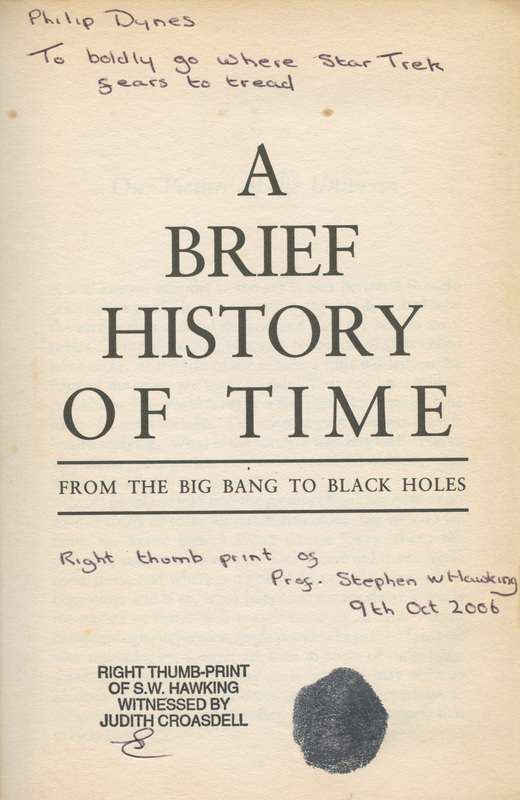 Signed title page from A Brief History of Time (1993), with thumbprint signature witnessed by Hawking’s personal assistant, Judith Croasdell, inscribed by Croasdell to Philip Dynes, October 9, 2006. Henri Matisse (1869–1954). 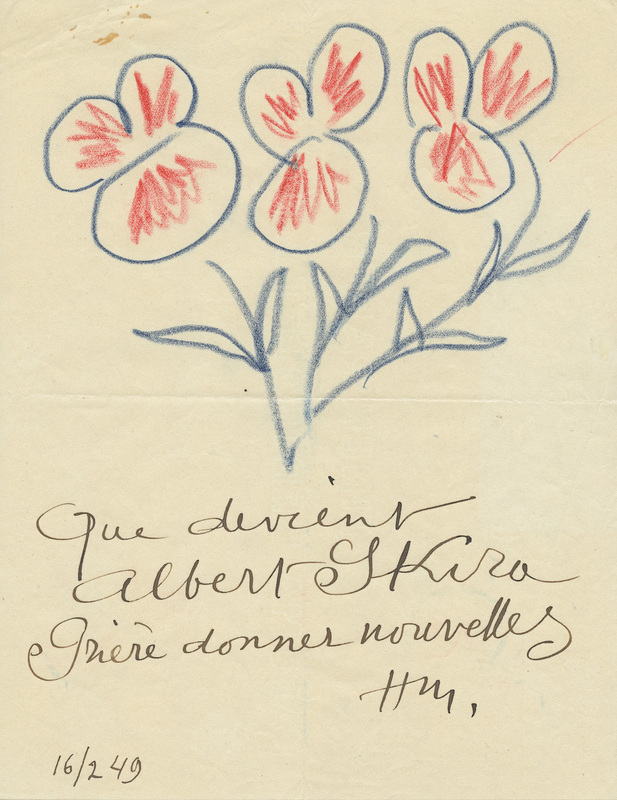 Autograph note signed with initials, February 16, 1949. Frida Kahlo (1907–1954). 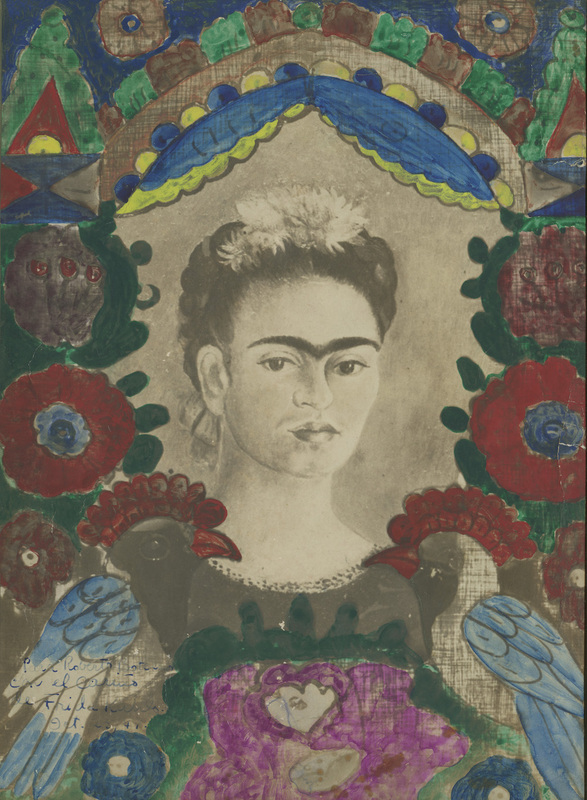 Signed photograph of Kahlo’s work The Frame (1938), hand-colored and inscribed to Roberto Botelho, October 23, 1947. Sigmund Freud (1856–1939). 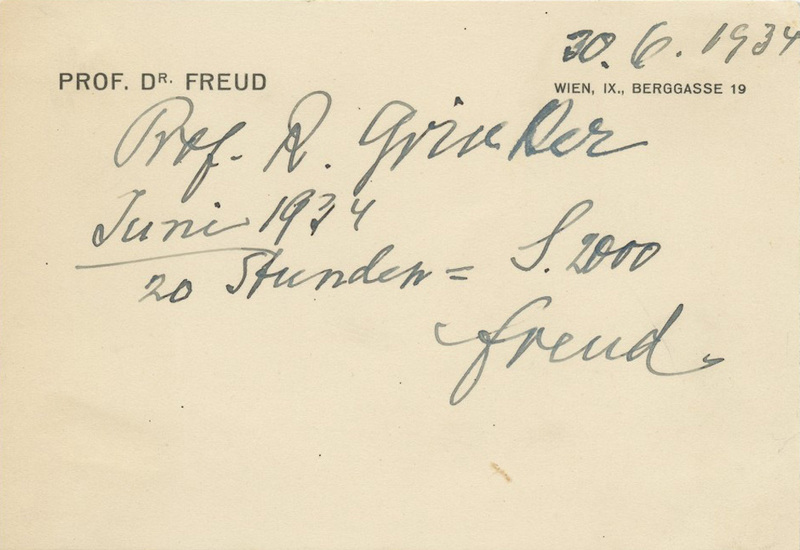 Autograph invoice signed to Roy Grinker, written on a personal correspondence card, Vienna, June 30, 1934. 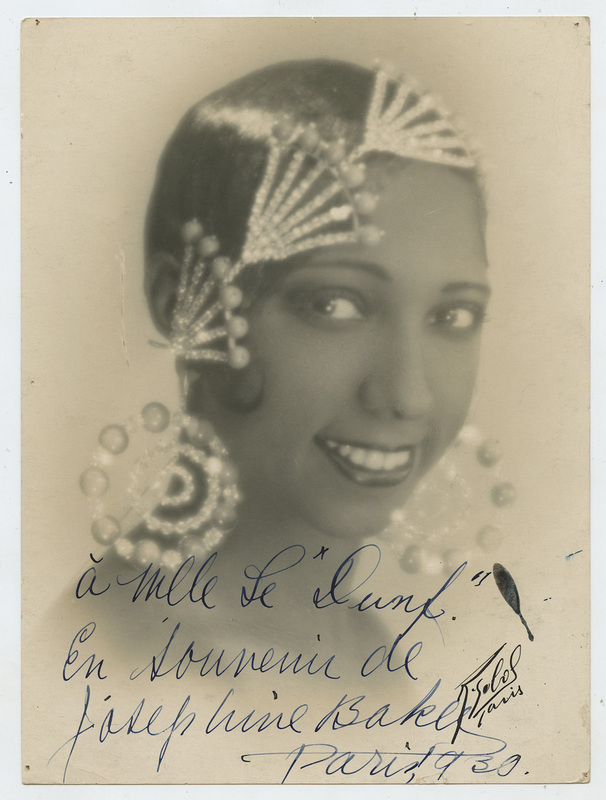 Signed photograph of Josephine Baker (1906–1975), inscribed to Mlle Le “Dunf.,” Paris, 1930. 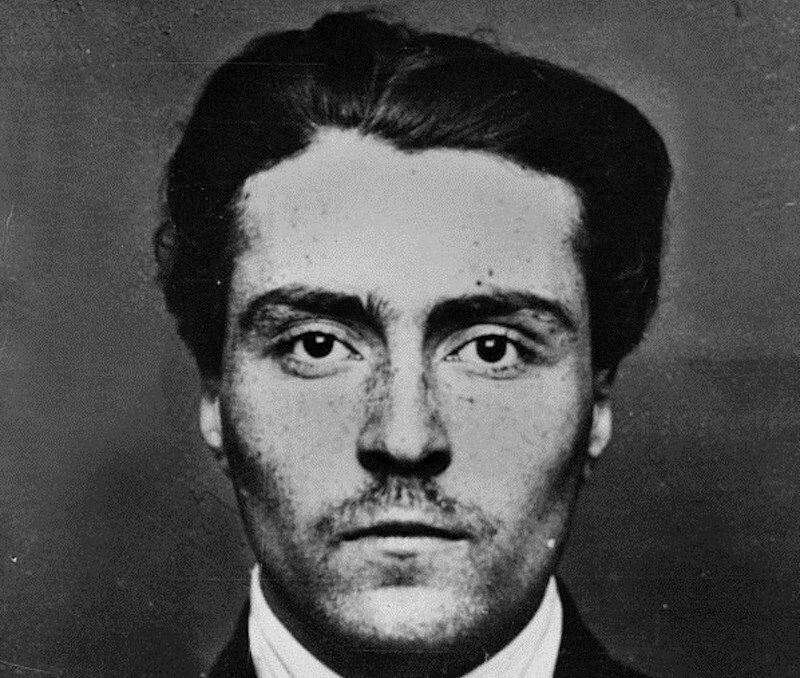 Marcel Proust (1871–1922). 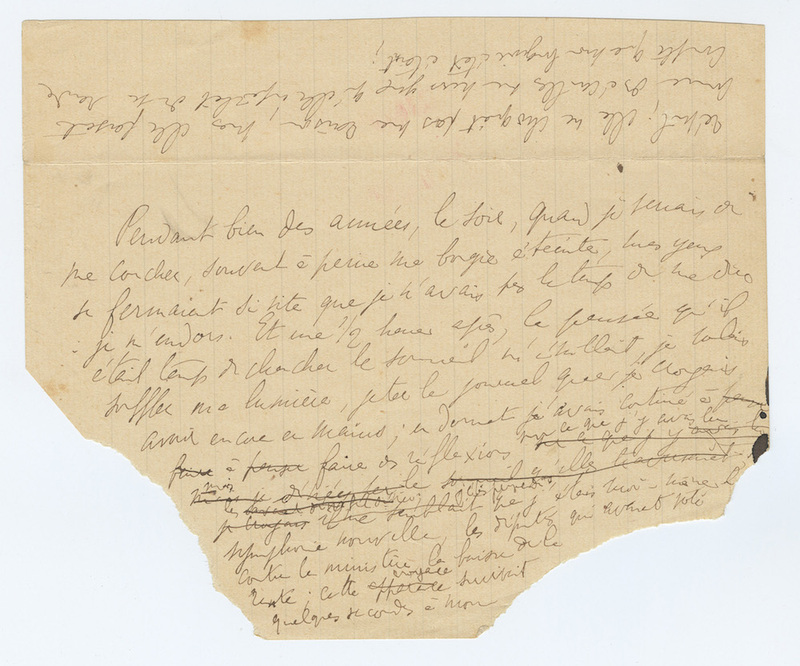 Swann’s Way (Du côté de chez Swann), autograph manuscript draft of the opening passage, ca. 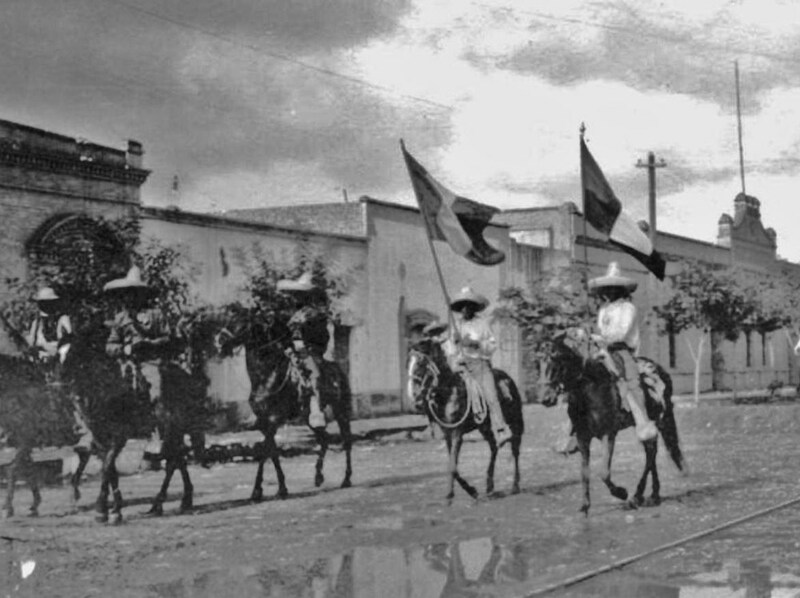 March–April 1913. Marie Antoinette (1755–1793). 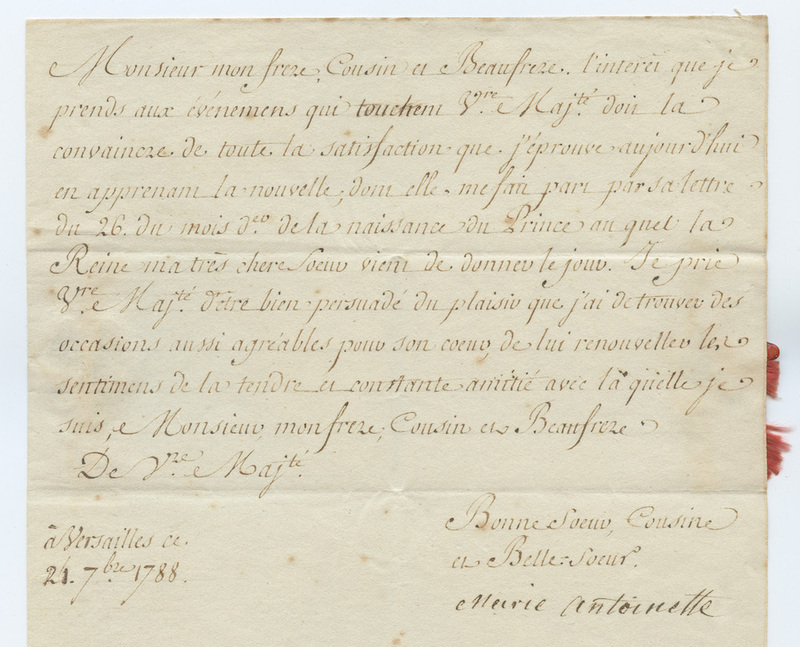 Letter signed to Ferdinand IV, King of Naples, Versailles, September 24, 1788. Wolfgang Amadeus Mozart (1756–1791). 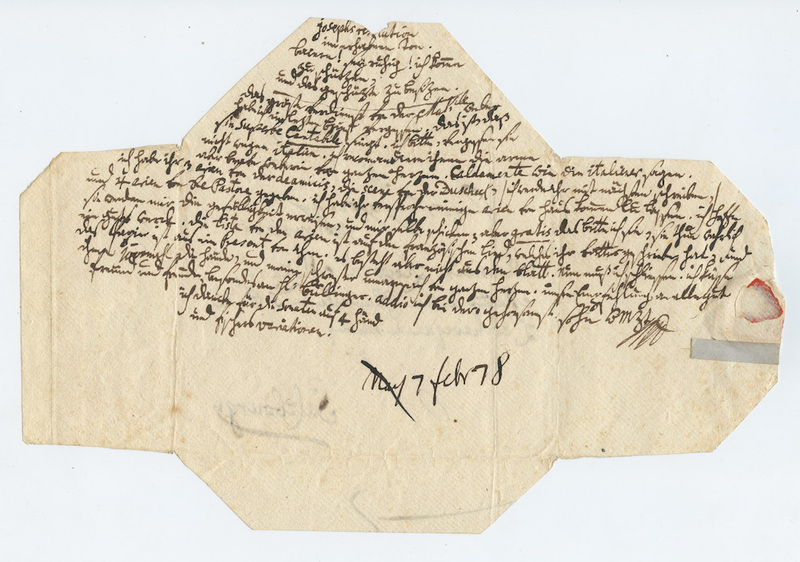 Concluding portion of an autograph letter signed to his father, Leopold Mozart, February 7, 1778. Sir Isaac Newton (1642–1727). 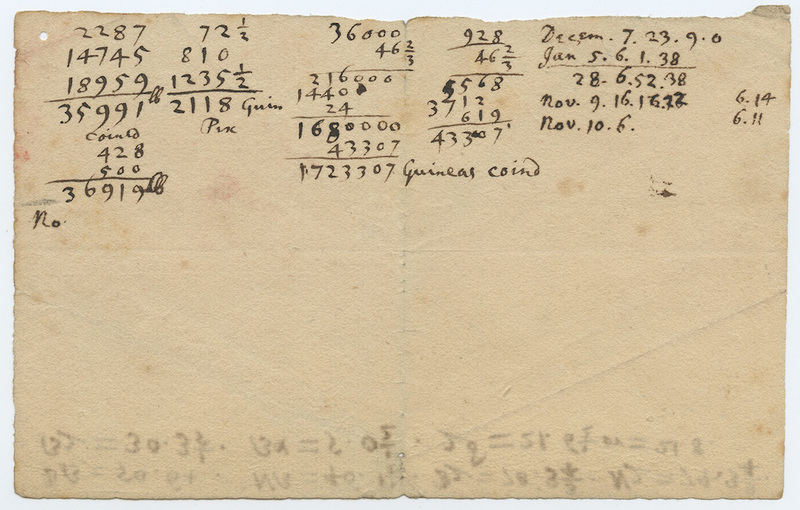 Autograph manuscript related to coinage during his service to the Royal Mint, undated (after 1696 and before 1727). Michelangelo (1475–1564). 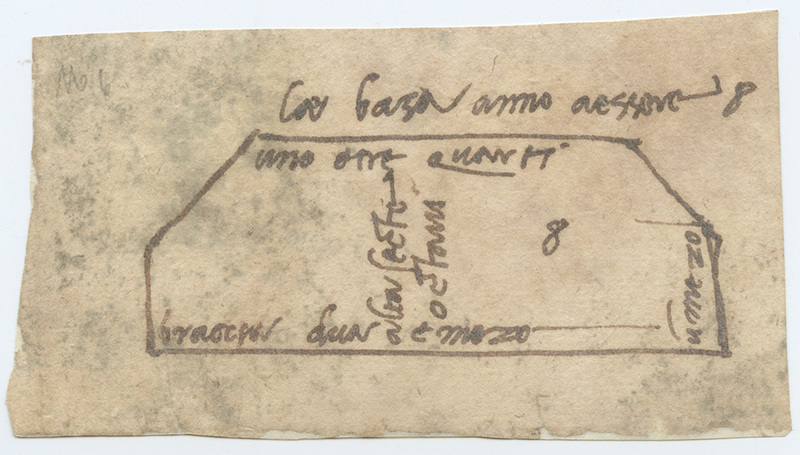 Pen-and-ink drawing with autograph instructions for a marble order for the facade of San Lorenzo, Florence, 1518. All images courtesy of the Morgan Library.